Welcome to Family Money Adventure! 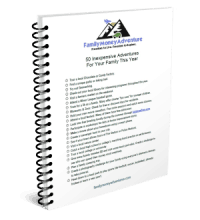 Family Money Adventure was created to help families gain control of their finances so they can live the life of adventure they’ve been dreaming of. 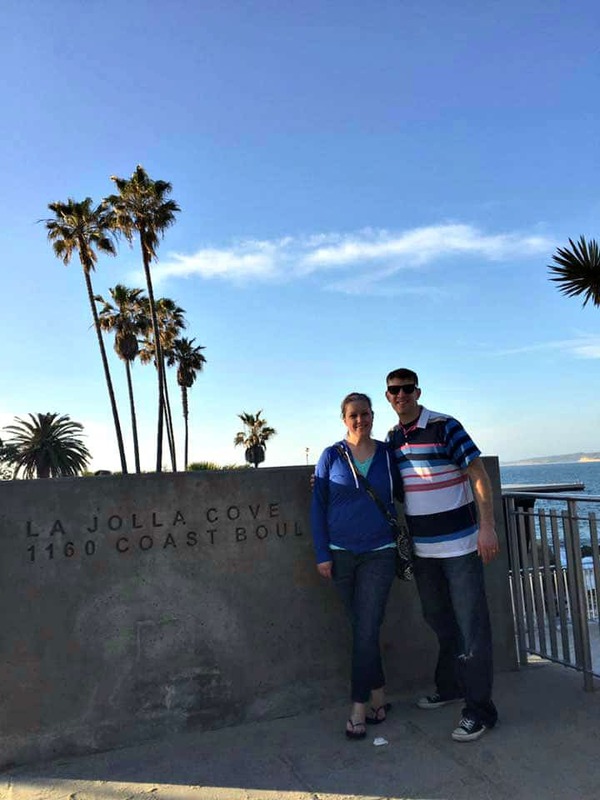 We don’t have all the answers, but we want to share what we’ve discovered along our journey to financial freedom. Family: Our site is for families, or those planning a family. Our family means the world to us and I know that you feel the same way (about your own family of course. We will be satisfied if you just like us). Money: Money is important. It’s hard to do most things without it. Growing up, I don’t remember learning about money, spending, saving, budgets or retirement. Most of us aren’t taught about money until we already are in debt or have made poor financial decisions. We want to share some practical solutions for making your money work for you. Financial freedom should be a goal for every family. Adventure: Our family loves adventure. Whether it is to some exotic location or the most commercialized spots on the planet, we love to explore, learn and have fun wherever we go. Adventures can be local. Adventures can be in your own neighborhood or even your own house. Our goal is to share ways you can find more room for adventure in your family’s life, whether through travel tips or learning to get creative in your part of the world. Looking for New Adventures for Your Family? "50 Inexpensive Adventures for Your Family"